Mitchell Crane sends parts and products around the world on a daily basis with the highest regard for time and preservation. Mitchell Crane has more than 50 years of experience in global crane shipping. Working closely with logistics companies has allowed Mitchell Crane to develop relationships that have enabled us to benefit from their experience. Call us at one of our offices today to learn more about how shipping the part you need from Mitchell Crane can benefit you. Mitchell Crane offers same day shipping to our customers of all parts we have available in stock. We recognize your need to receive the parts you order as soon as possible and strive to send them to you the same day in which you order them. Global crane shipping is a daily practice for Mitchell Crane. We have the partnerships with FedEx International, DHL, BNSF and other carriers to facilitate the shipment of crane parts throughout the world. 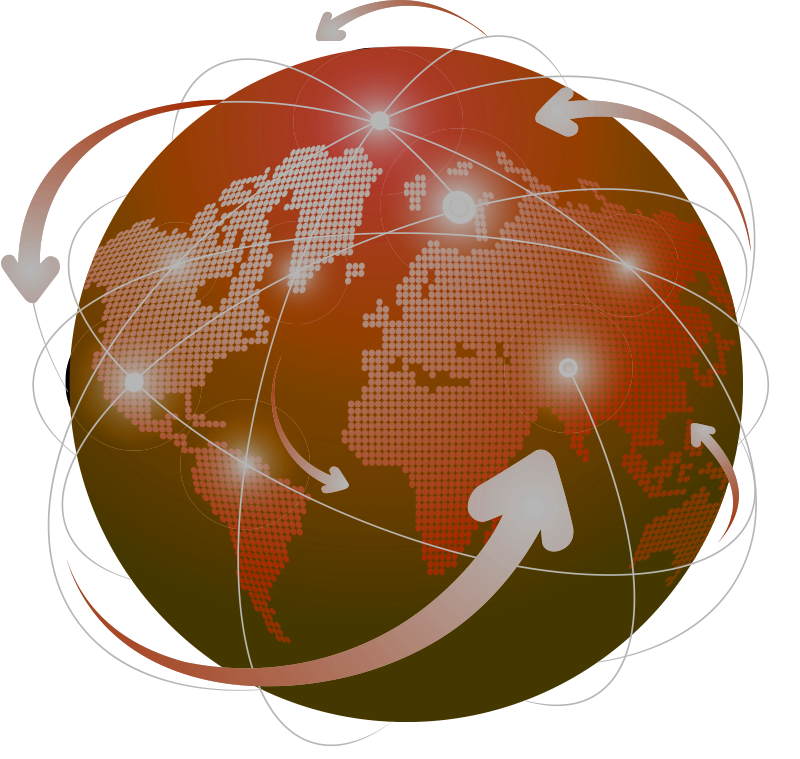 Most foreign shipments of small packages via DHL can be anywhere in the world within as little as three days and rarely more than five days. Large shipments can be shipped via a partial container or a dedicated container and ship via BNSF’s global ocean freight services out of the Port of Houston. Our shipping department can easily complete all required documents necessary to move your shipment to your destination with limited delay through customs. 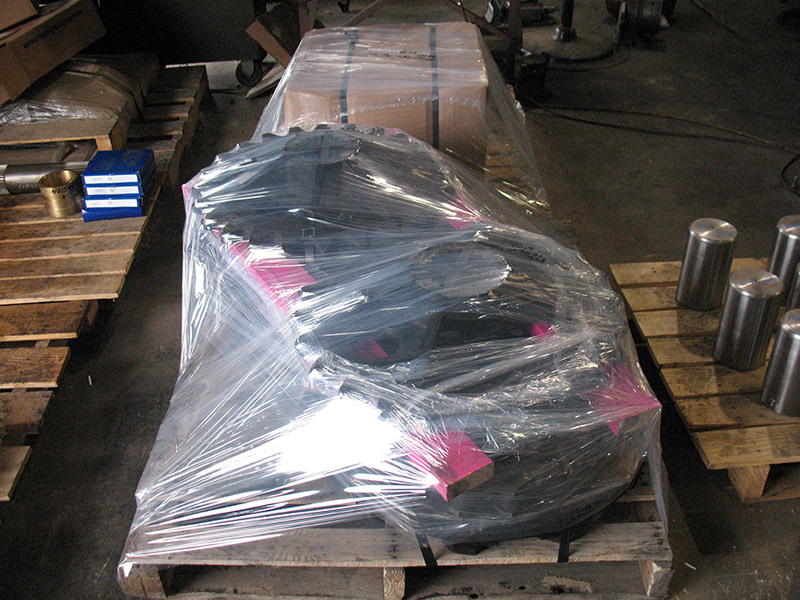 Mitchell Crane maintains a global shipment retainer with our broker allowing us to further reduce the time your valuable parts await clearance. For larger companies who receive benefits and discounts from shippers we are happy to facilitate shipment on your account. 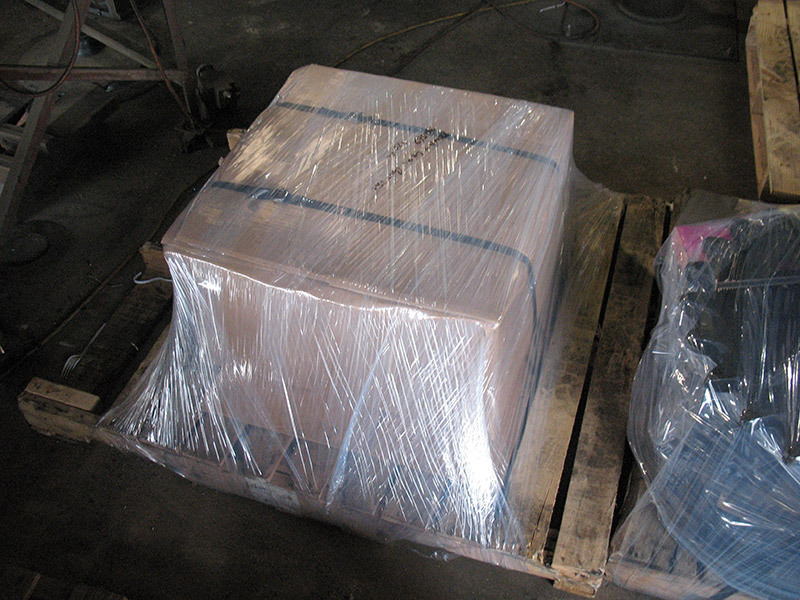 Customer satisfaction is paramount to Mitchell Crane, therefore, Mitchell’s shipping department is prepared to provide specialty methods of packaging upon customer request.